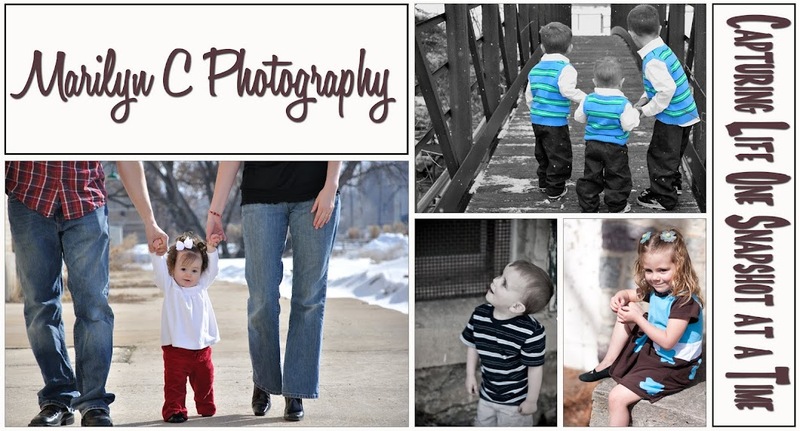 A mini photo shoot of my sister and her family. My little nephew is such a character!! !